Welcome to my web pages! I hope you find something of interest here concerning one of my hobbies. 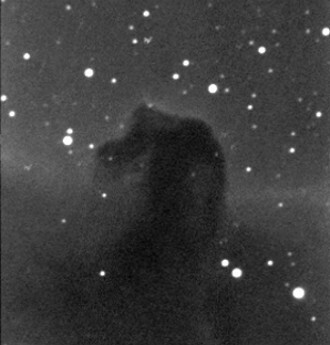 IC434 (Horsehead Nebula), 21 Dec 2009, stack of 100 x 30s exposures, 30 cm SCT at f/6.3 and MX916 camera.